At the Institute for Transport Studies, we want you to graduate with hands-on, real-world skills. 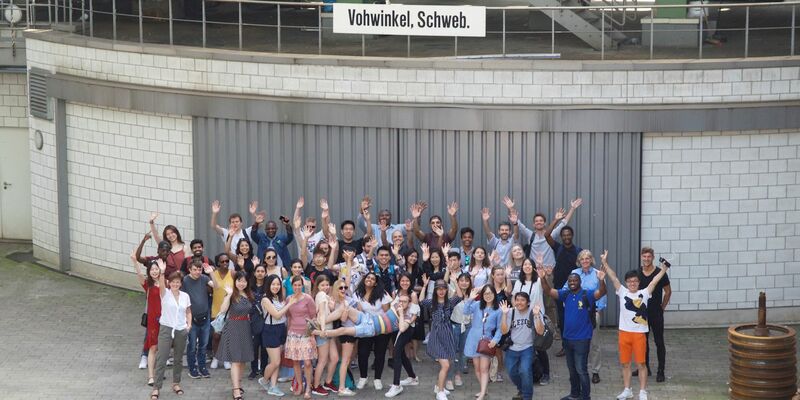 We offer plenty of opportunities for students to experience transport systems in action on optional field trips, both within the UK and Europe, allowing you to meet and hear directly from transport professionals and see what you’ve learned in practice. Leeds is a great city in which to be based for your transport Masters. You’ll have the opportunity to go on site visits to Headingley and the City Square, and to join seminars with external speakers, gaining an insight into current industry needs.